Expect the best at Huntcliff. 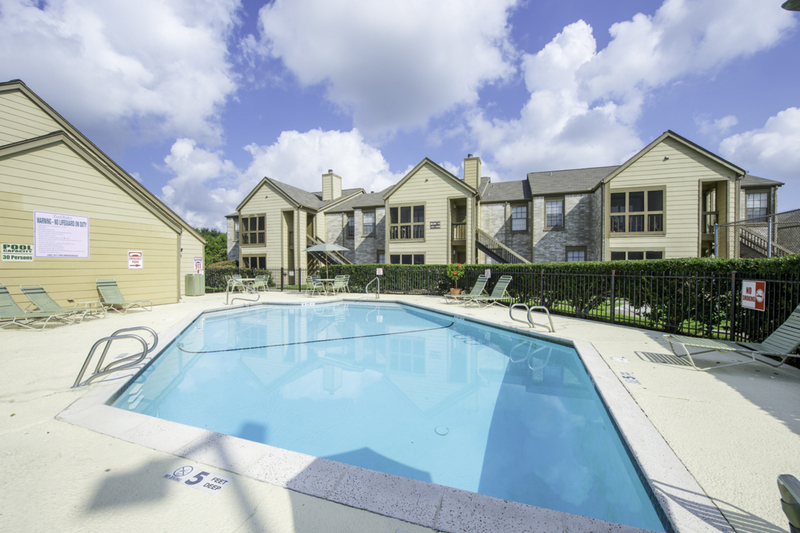 Beautiful homes, convenient amenities and impeccable service earned Huntcliff a 2014 Top Rated Award from ApartmentRatings.com, and now you can call this premier community home. 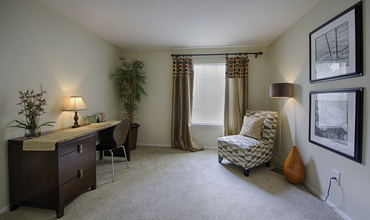 Enjoy life in League City from your home at Huntcliff. Here, you’ll have access to shops, restaurants and recreation. 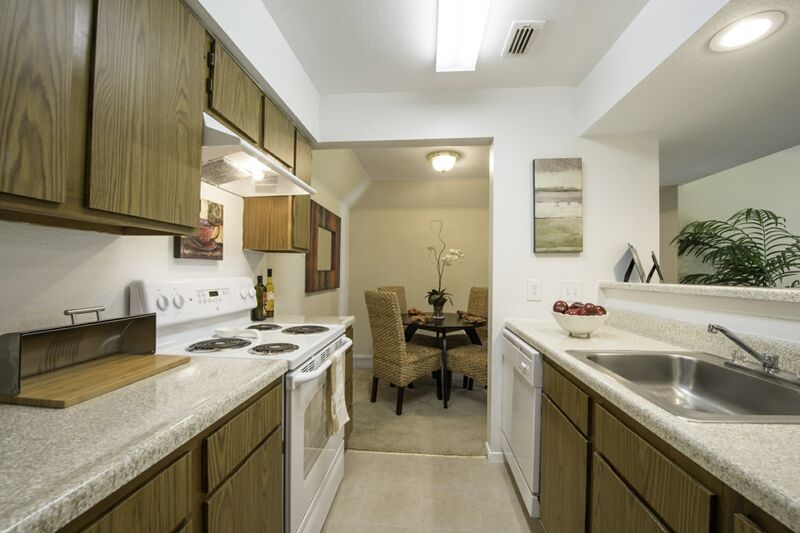 Additionally, the community is ideally situated near schools, banks and grocery stores. 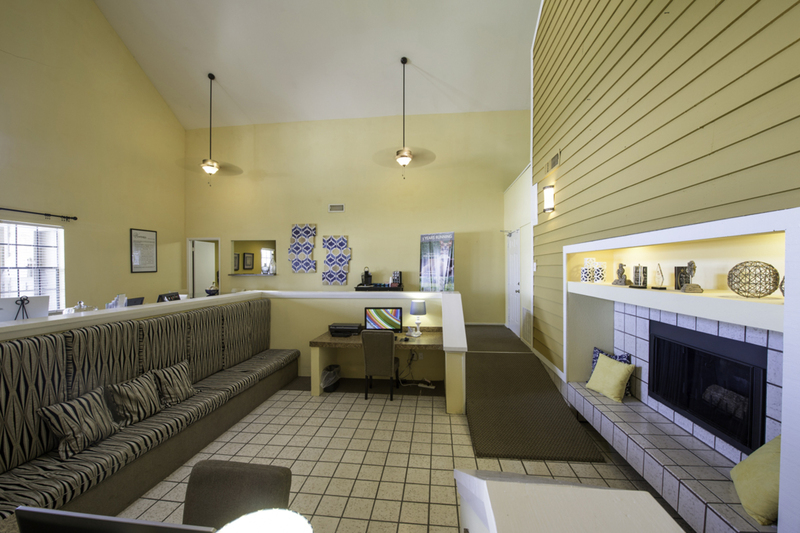 Thanks to its location near I-45, trips to both Houston and Galveston are easy. 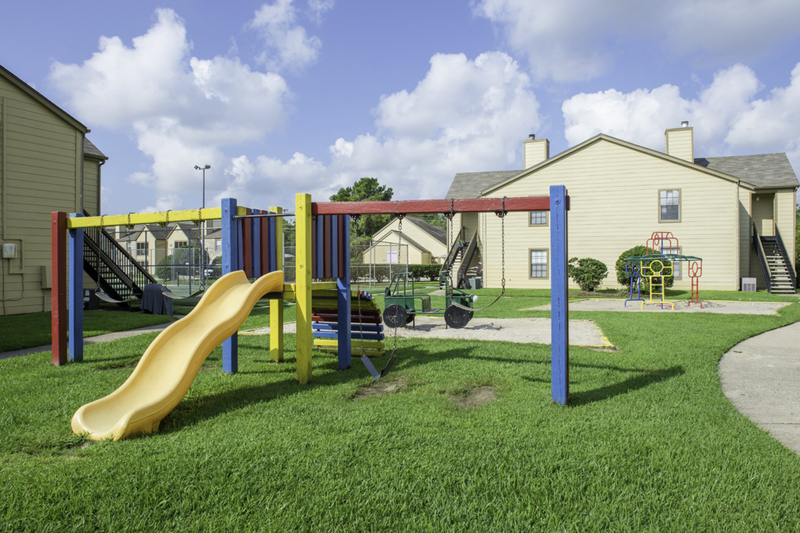 The premium collection of interior features and community amenities are just part of what makes Huntcliff an award-winning place to live in League City TX. 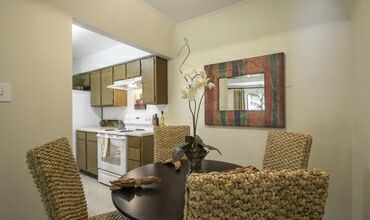 Standard apartment features include spacious living rooms, kitchens with dishwashers and microwaves, ample storage space and private patios or balconies. With a selection of one, two and three bedroom apartments, you are sure to find the perfect apartment for you at Huntcliff. 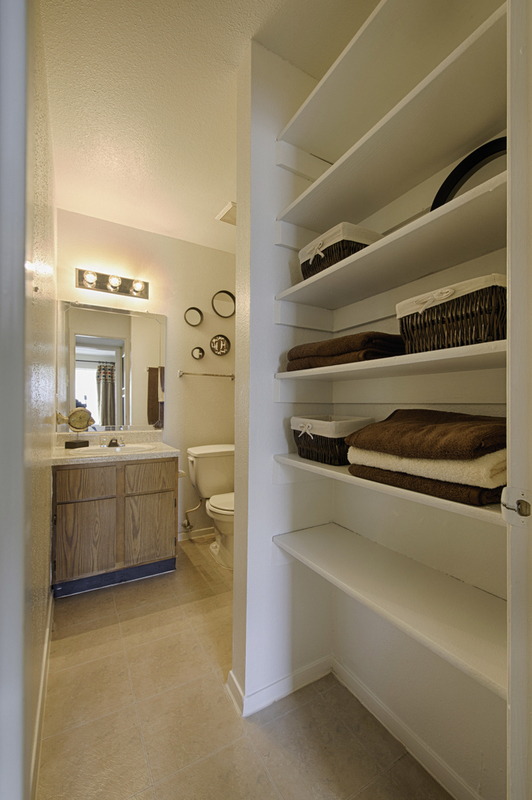 If you are looking for small-town comforts with big city amenities, Huntcliff is the community for you. 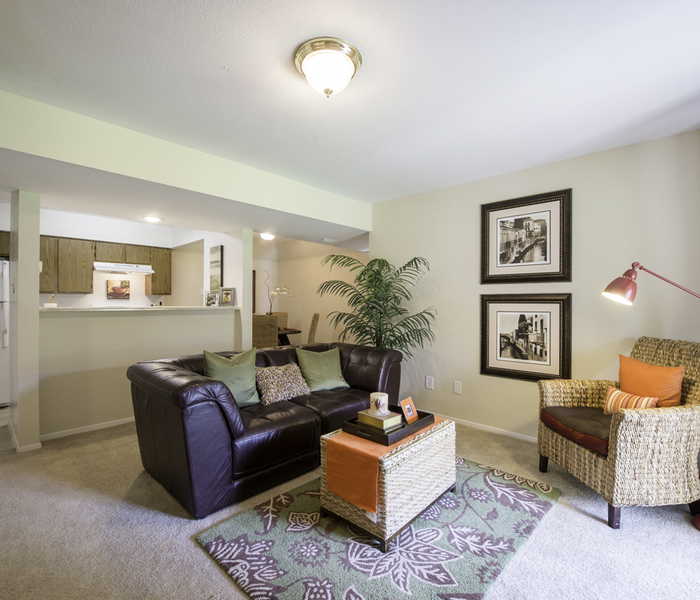 Every apartment is cable ready and presents a cozy blend of wood-style and carpeted flooring. 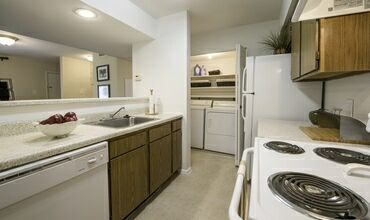 The kitchens include everything you need to prepare and store delicious meals. 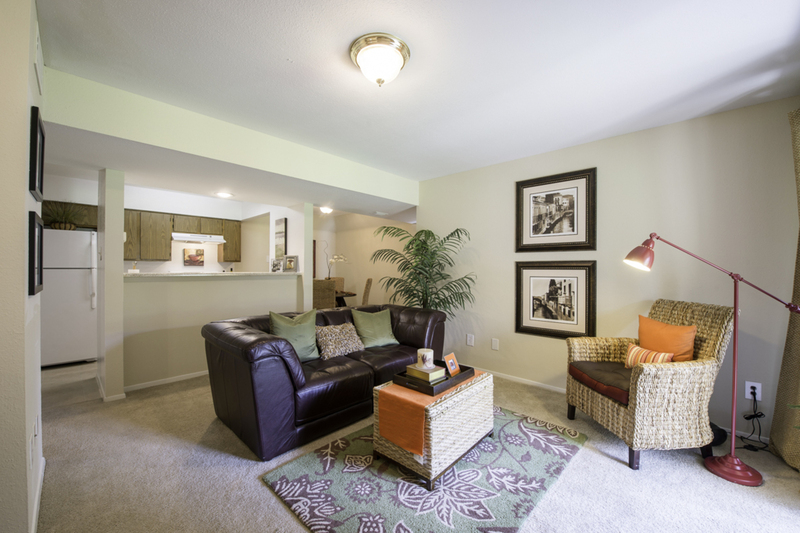 After a long day, your spacious living room, which may include a fireplace, is a great place to unwind and relax. On pleasant days, the attached patio or balcony offers another place to lounge. 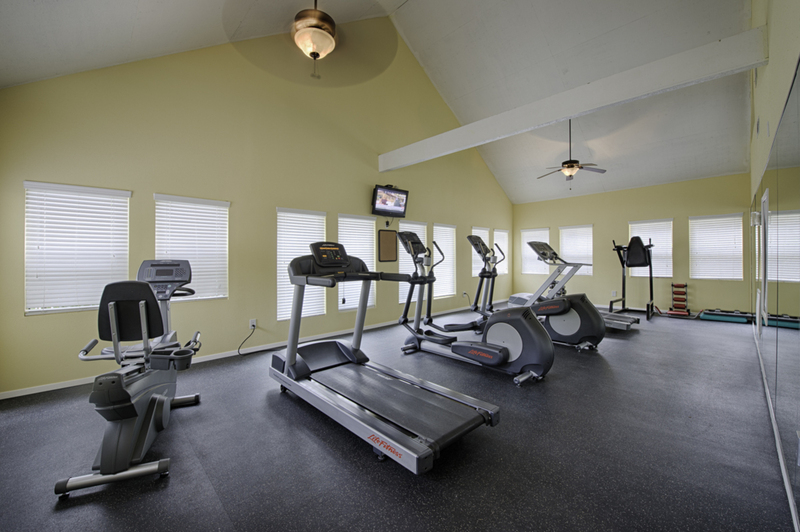 Outside your comfortable abode, the community offers quality amenities, including two pools and a fitness center. 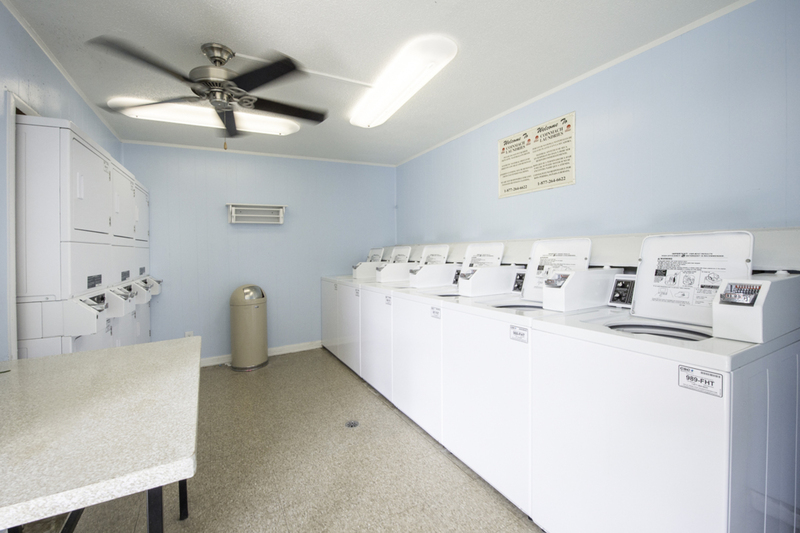 The community also provides package-receiving services and on-site management. Schedule a tour now.